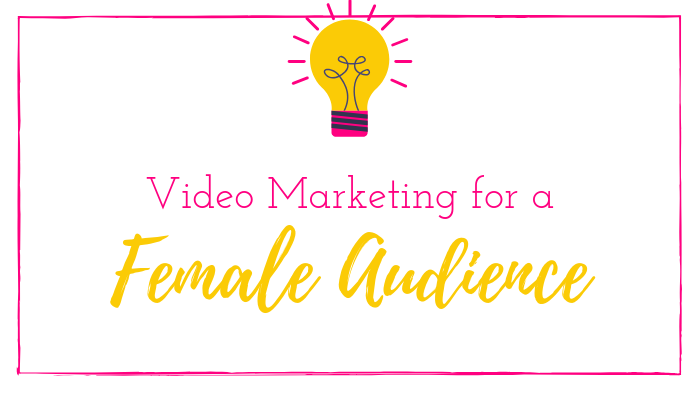 We’ve been talking about Video Marketing a lot lately so we wanted to share one of our FAVORITE videos that is targeted to a female audience. 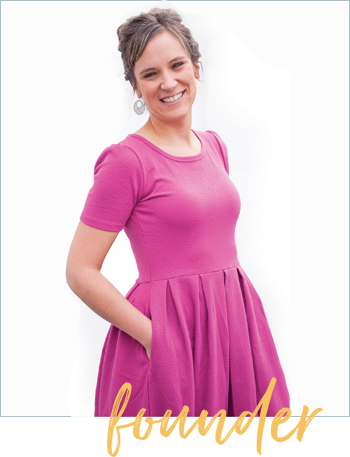 Organic Balance is promoting an organic breakfast drink by appealing directly to the busy working girl. The problem – we’re busy to make and eat breakfast. The solution – a healthy breakfast in a bottle. Watch the video below then read on for our top 3 reasons why this video is brilliant! It’s relatable – Girl, it’s like they KNOW me! I am one of those ladies and all of those ladies at the same time. So now I’m paying attention. It’s non-salesy – You don’t even feel like you are being “pitched” a product until the very end. And by then, I’m game to hear what you have to say since I’m emotionally connected. They really did a great job on this video, showing the real side of what it’s like to be a career woman and throwing all those perfection notions out the window, where they belong! They even went on to create a website to further promote the product, which of course I visited, took their quiz and got the coupon. One more step (buy my organic breakfast in a bottle) and I’m their dream customer. I fell DEEP down their well thought-out and fun sales funnel. And I’m okay with that, because I don’t even feel like I was being sold to.